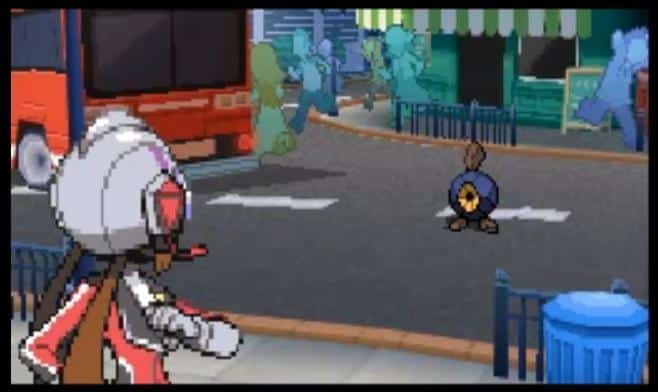 As one of the key additions to Pokémon Black Version 2 and Pokémon White Version 2, Pokéstar Studios proved be particularly enjoyable, differentiating the experience from the usual. It tasks players with directing their own Pokémon movies, following scripts to perform specified moves, then able to view them once they’re completed. To demonstrate this further, the trailer below shows these in action – enjoy!